For many people, January is a bleak month – holidays are over, credit card debt lingers, vacations have ended, and resolutions for the new year have already been broken. British psychologist Chris Arnall theorized that, according to a mathematical formula, the third Monday of the year is the most depressing day of the year. Although “Blue Monday” was started as a publicity campaign by Sky Travel and scientists have deemed the formula to be pseudoscience, social workers, therapists and counselors do say that more people seek help for depression in January than in December. The World Health Organization defines depression as a prolonged and persistent sadness. Sadness and grief are normal, temporary losses and hardships of life. Unlike normal sadness, however, clinical depression doesn’t go away by itself and lasts for months. Like diabetes or arthritis, depression is a chronic disease. Once diagnosed, 80% of clinically depressed individuals can be effectively treated by medication, psychotherapy, electroconvulsive therapy (ECT), or any combination of the three. Depression in elderly people is closely associated with dependency and disability, and often goes untreated. Many people believe that depression is a normal part of aging — a natural reaction to chronic illness, loss and social transition. Others may mistake the symptoms of depression as signs of dementia, Alzheimer’s disease, arthritis, cancer, heart disease, Parkinson’s disease, stroke or thyroid disorders. Many elderly people and their families don’t recognize the symptoms of depression, aren’t aware that it is a medical illness, and don’t know how it is treated. Elderly people often consider depression to be a character flaw and are worried that they’ll be teased or humiliated. Others worry that treatment would be too costly. 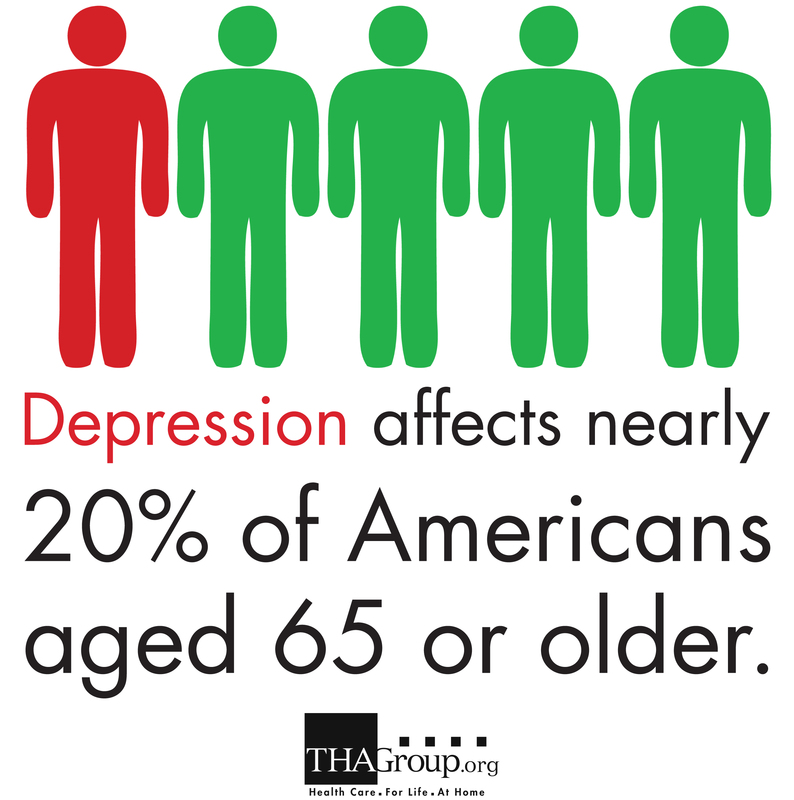 Learn more about how to help elderly loved ones fight depression. Information contributed by Kelly Platt, LMSW.